How to decide between equally qualified and talented candidates. Every recruiter has faced it, it’s the nature of the job. In fact, Jake Wyant, Director of Staffing and Capacity Planning for Avaap, a leading global IT services provider, has had to make the tough decision when two equally talented candidates have made the final list. In many cases, cultural fit is the key. If the best candidate won’t mesh with other team members, it’s not going to work. For instance, if a company prides itself on having a strong culture of independent-minded individuals; a team-oriented, collaborative type of candidate may not find success at such a company, says Rudolph. Another issue to think about is if the candidate can grow professionally within your company. “If you have two great candidates with comparable skills, but one of them has consistently been promoted within their current employer, you may have just found the ‘right’ candidate and a future leader for your organization,” says Rudolph. Every recruiter has their own gut feeling with any candidate. There may be a connection that draws them in – maybe they attended the same college or University, were from the same hometown, or perhaps have some mutual interest outside of work that catches the recruiter’s attention. Those are certainly not reasons to make a final or important hiring decision, but they can weigh into the final decision because the recruiter might lean towards those commonalities and start seeing that person as a better fit. In some cases, a recruiter may focus on education credentials say Rudolph. Was their field of study closely aligned with what this role may require? Did they earn a high GPA? Are they pursuing a post-graduate degree? Sometimes a recruiter goes with the gut feeling, says Wyant. A good recruiter will always blend art and science when deciding on who may be the best person to submit for a certain role, says Rudolph. The science side of the decision is having a strong knowledge of the skill requirements a hiring manager is looking for and a good understanding of the background of the hiring manager’s most successful employees. Once you have found the right candidate from a science perspective, the art side of the decision is figuring which candidate would be the best cultural fit. There are some other more formal ways to break the tie and make the decision, says Rudolph. One way is by asking behavioral interview questions (Related: How to prevent bad hires with behavioral questions), which can dig deeper into a candidates potential with your company than standard interview questions. 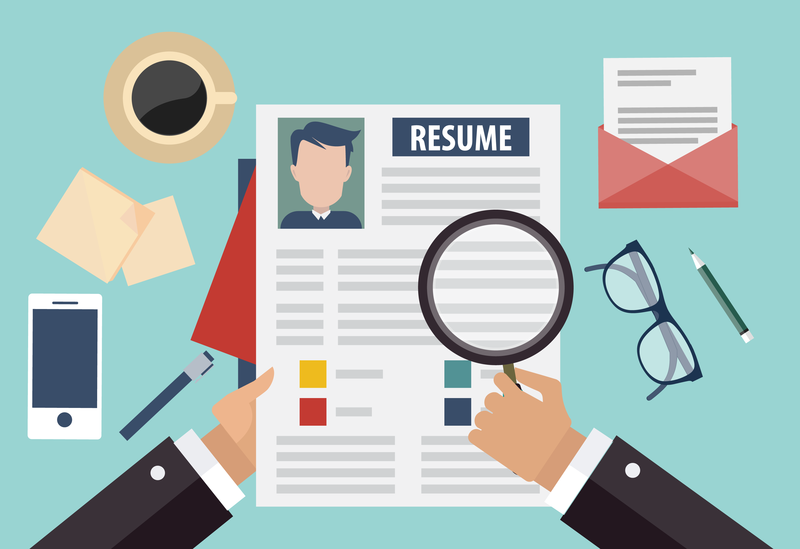 “The strength of the candidate responses will often allow you to quickly compare who may be a better fit for the role and your company,” says Rudolph. What does a recruiter do if all methods fail and the decision was ultimately wrong? It does happen. Since the art side of the decision making process is subjective, it can result in a wrong choice, says Rudolph. This is a good time to ask the hiring manager questions to better determine what factors to screen for in an effort to not make the same mistake twice. In some cases, you may have to take it a step further, says Wyant. Keep what turns out to be the No. 2 candidate informed of the process and decision, but let them know you are very interested in their potential with your company. If you offer the job to the top choice and it fails, this leaves the door open for you to call them back and say you want them. Wyant says the usual process for making a hiring decision is based on a number of factors: References, team member and management opinions and a successful track record or work experience in a similar environment or on a similar project are all key considerations. But when a touch decision has to be made and those strategies aren’t enough, use your gut – or the steps above – to be successful and make the right hire.